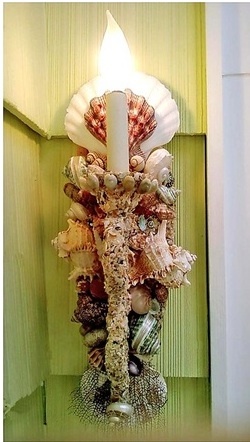 The Relished Roost: Under The Spell of a Sea Shell ! 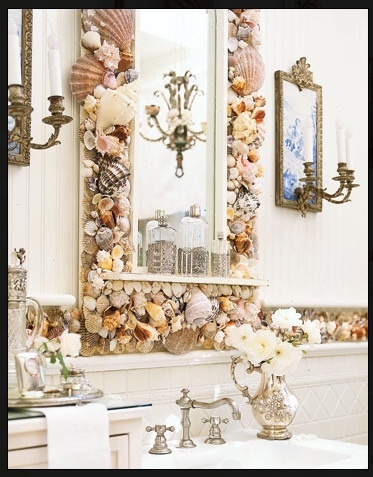 Under The Spell of a Sea Shell ! There is something unique in each wonderful little treasure of the sea. It is amazing how people can create such beautiful things from sea shells and how they incorporate them into the design of a room. 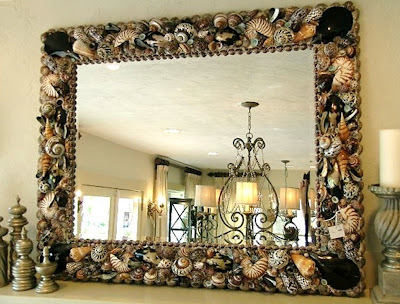 They are so versatile and can be placed on a coffee table or into a bookshelf, and even adorn a mirror or light fixture. 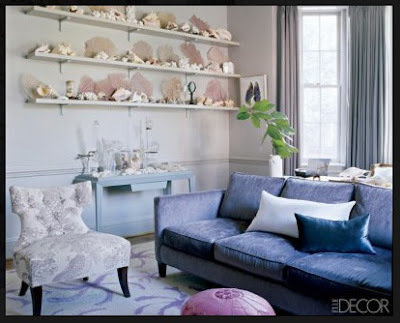 I found a great site called Elegant Shell, it's talented proprietor and designer is Heather Kendall and she has an eye for beauty! 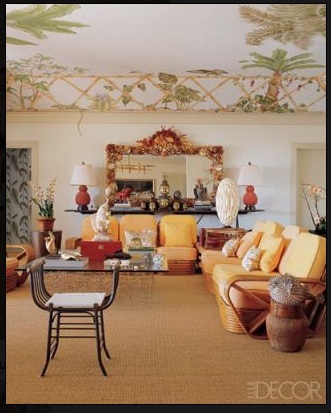 Checkout her site and see the amazing creations and spaces she has done. Here are some of my favorite rooms that have been touched by the sea. Enjoy! 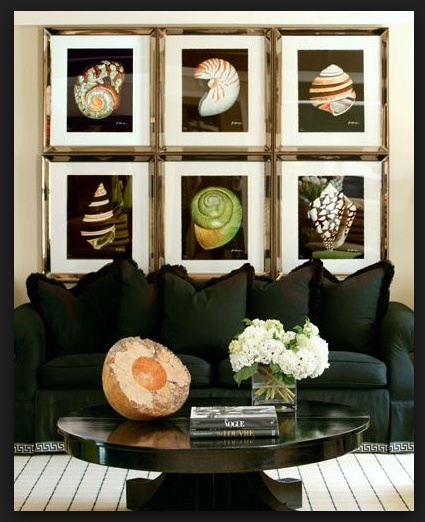 The following pieces are from Elegant Shell and they are just gorgeous! I could see them on a wall in Naples or Palm beach in a heartbeat! 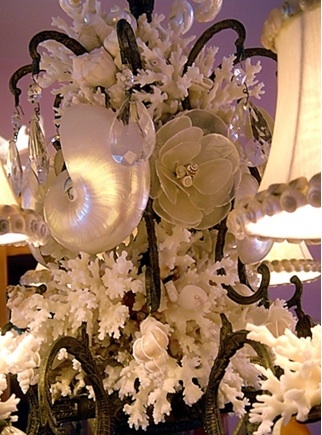 To see more of Heather's creations go to Elegant Shell! A friend and I were browsing through our Corinth Antiques mall, and loved seeing so many different booths with seashells and seashell decor! Beautiful sources here! 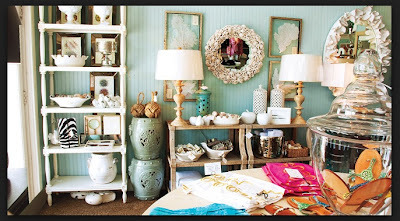 2013 Designer Series & Giveaway! 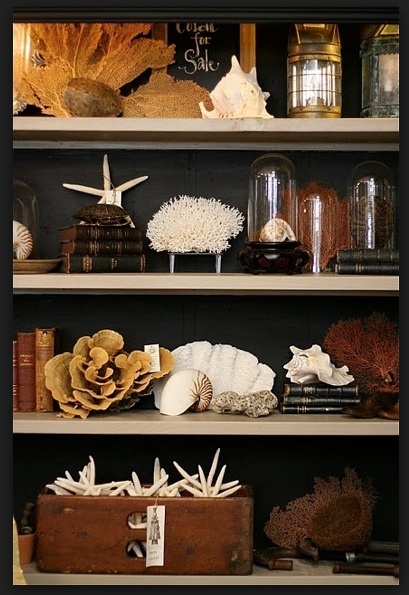 Love the natural, textural look! 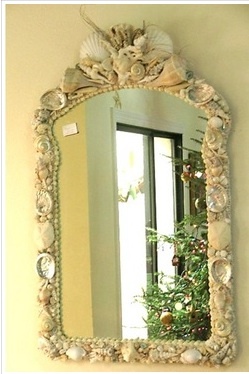 I just found two vintage shell mirrors...love them!